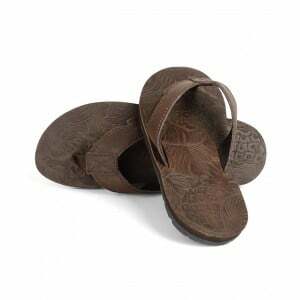 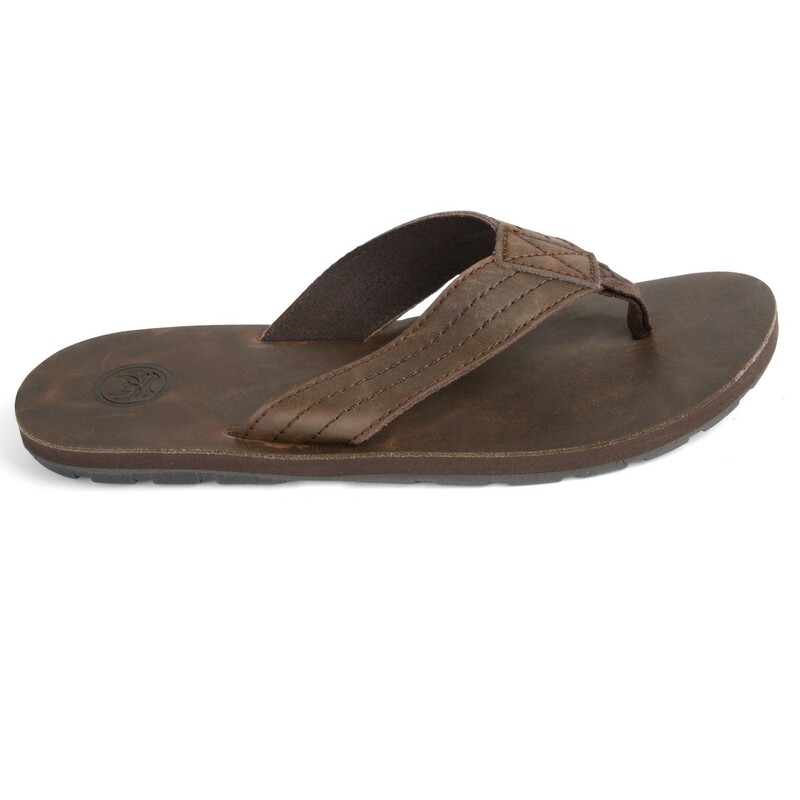 The mens Urban Beach Monte leather flip flop sandals in brown are a classic, masculine shape offering plenty of support and comfort for your beach and urban adventures this Summer. 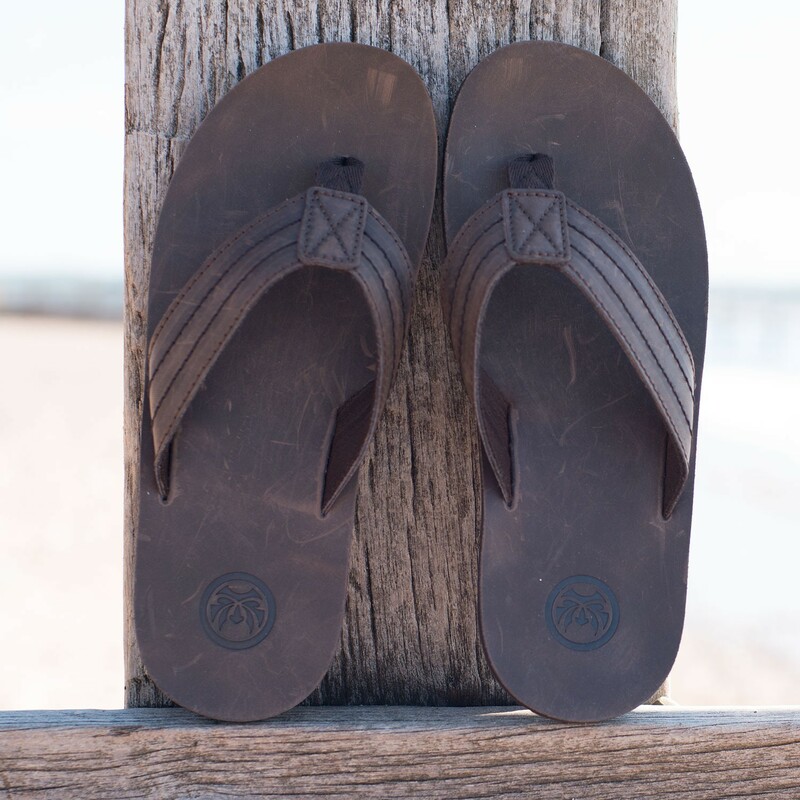 With a strong and robust leather and rubber sole which supports and moulds to the foot, the Monte flip flops have a thick and sturdy strap for optimum comfort. 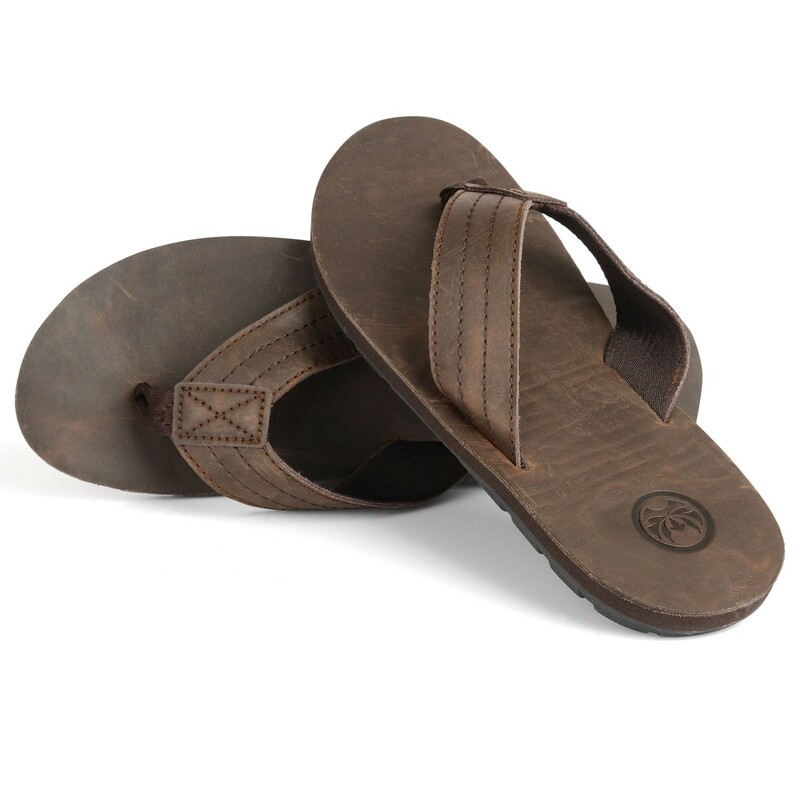 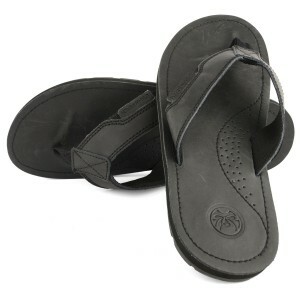 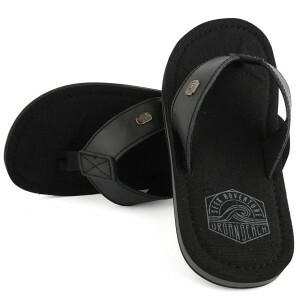 Their leather design and colour palette makes them great from beach to bar!